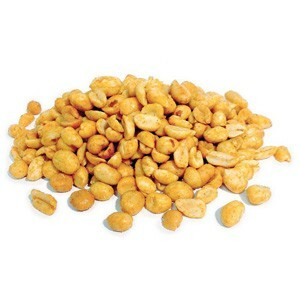 For our Roasted Cashews, only the pride of the crop is selected and roasted in-house to perfection. This sweet and buttery nut is a favorite to keep around all year, and when stored in an airtight container, can be kept in the freezer for up to two years. 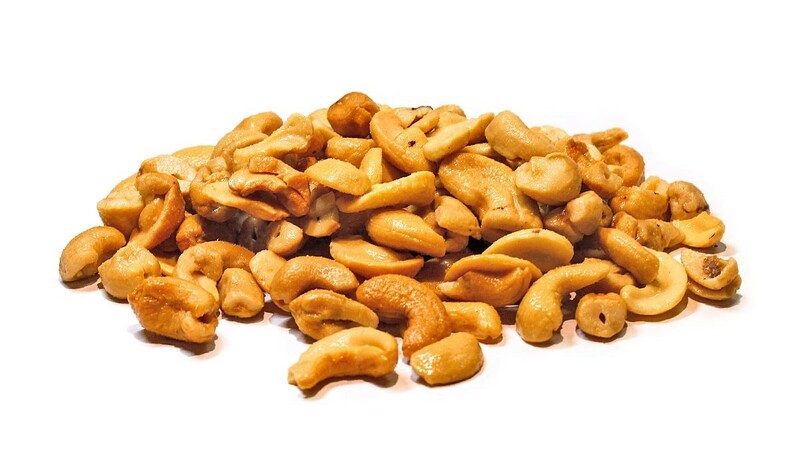 Incorporate them into your very own mixed nut blend, chop for a crunchy salmon coating, blend for a delicious cashew butter, or simply snack right out of the bag! 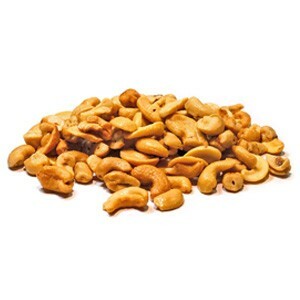 - A great source of protein, zinc, iron, calcium, and vitamins.